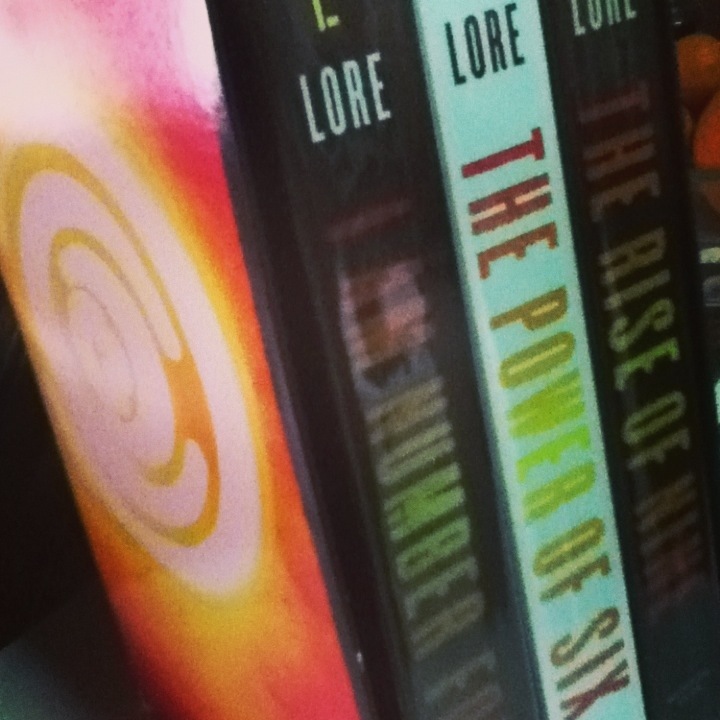 Thanks to some Christmas money, I was able to buy myself a set of Lorien Legacies. 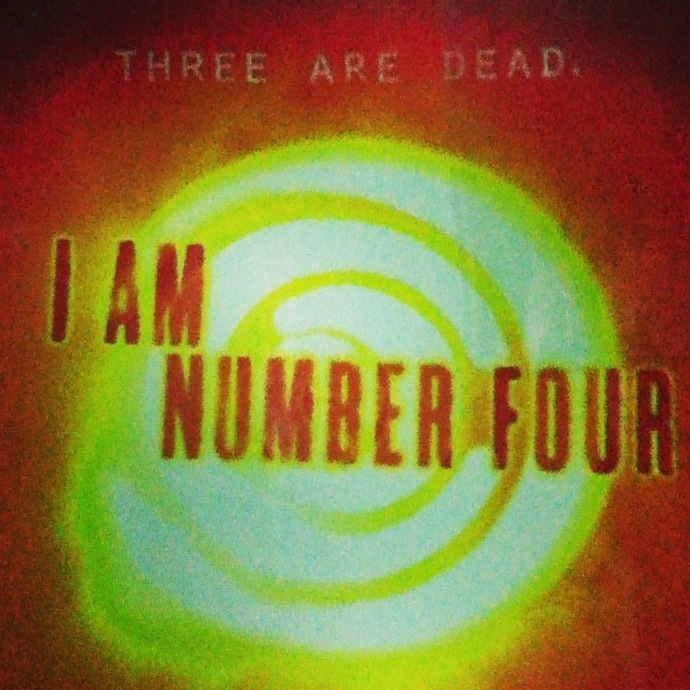 Before this, I’ve only read and watched I am Number Four. I love reading young adult novels to clear up my mind. I’m not sure if the Lorien Legacies is exactly a hit though. Let’s start with I am Number Four. Let’s face it, Six is way more badass than Four. For a supposedly powerful alien with legacies, he certainly whines a lot, especially when he fell “in love” with Sarah Hart. Now I figured why they chose the blonde actress who plays Quinn in Glee. For something with super powers akin to X-Men, the romance feels off and somewhat forced. Maybe it is just there to help with the teen narrative. Maybe. Four’s legacies echoes Scott while Six’s reflects Storm. Intentional? Or maybe there are a limited number of imaginable super powers and let’s face it, X-Men pretty much owned them. Even Henri, the Cepan, feels like Professor X. Rip-off or reinterpretation? I’m still torn. Then of course, there is the second book. Here we would meet Wolverine. Whoops, sorry, I mean Seven or Marina. She’s the healer who was sheltered and untrained by her Cepan. Again, for an alien with super powers, it’s frustrating that she was portrayed as a girl stuck in a convent. A sort of surprise character here would be Ten, as she’s not even supposed to exist. 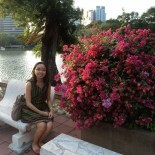 For someone so young, she’s fun, though a bit too timid. Nine is another surprise. For once, a non-whiny guy character. He is simply fun, like Six is. Whatever happened to six? Well, she’s been into Four, though I do not know why. Why would a cool girl fall for such a whimp? “Destiny”. That is just laughable. Especially as Four was willing to leave her with dozens of Mogadors just so he can make out with another bore like Sarah Hart. Or maybe that romance finally makes sense now… Anyway, she still likes him despite all that. That is just confusing. Then she jets off to Spain. 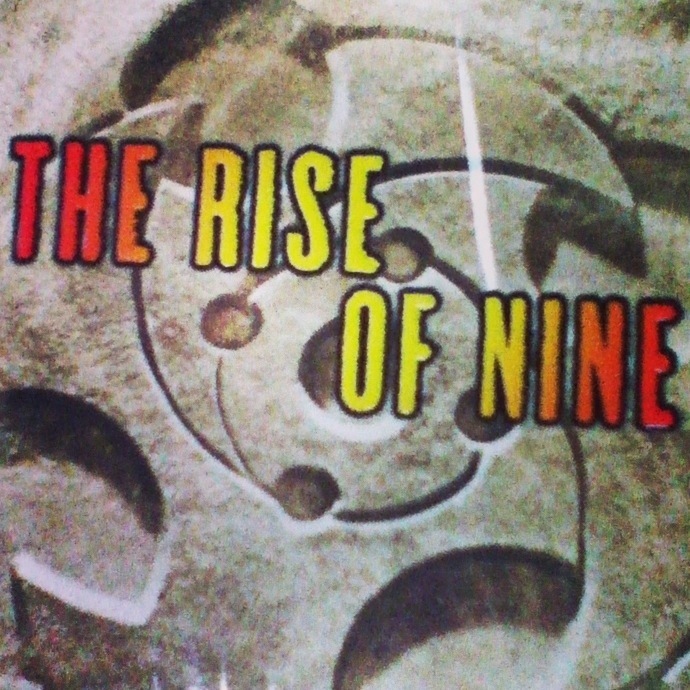 I am not yet done with The Rise of Nine. Why the premature post? Well, I don’t know when I will be able to pick this book up again. I was misinformed, this is not a trilogy. It does not end here. Another thing, I have to admit that I am now bored. The action takes too long to happen. Usually, half of the book is jibber jabber of the character trying to live an impossible simple life, then they turn to action on the second half. They would wrap up a big battle only to tell you that there is a bigger battle coming up in the next book. Even for a young adult novel, this is highly predictable. I wonder how long this will last. But due to my commitment to series, I would probably see this to the end. Maybe in the next three years, as there would be three more books. Apparently. The Rise of Nine would let us meet Eight, someone who plays Vishnu in India. Laughable, yes. I’m not sure the author even understands Vishnu’s significance as a creator an destroyer of the universe. Still no sign of Five though. No other thing to do here but wait and see how things unfold. For now, I hold my breathe for the last book of my favorite series. Hopefully, I would get to write about that next. From the mundane to the profound. We’ll see. 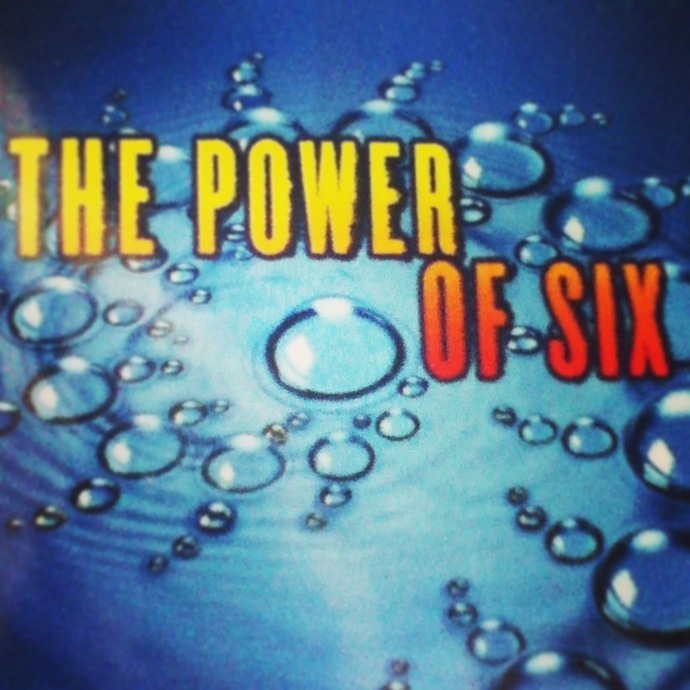 This entry was posted on January 4, 2013 by Portia Placino in Book Review, Random Writings and tagged book review, I am Number Four, Lorien Legacies, Power of Six, The Rise of Nine.